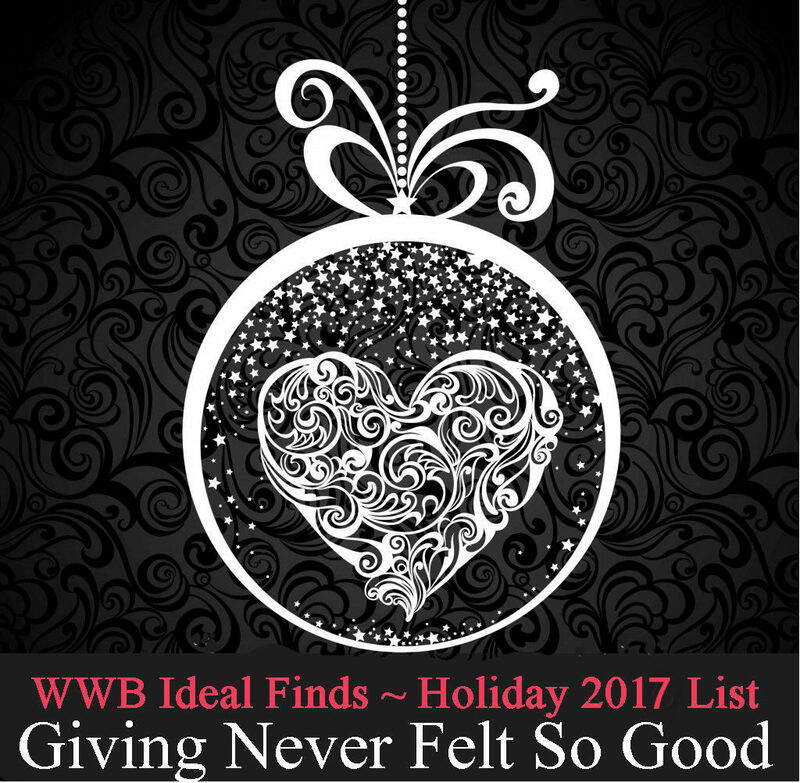 WWB 2017 ‘Ideal Finds’ Holiday Gift List…Giving Has Never Felt So Good! Tis the season for giving! I am excited to share my WWB Holiday Ideal Finds with you! 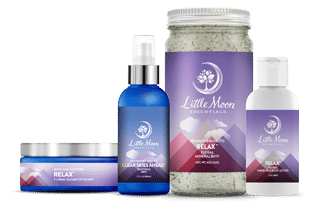 After attending exciting trade shows this past year featuring products in beauty, health and wellness, I have discovered some wonderful ‘Ideal Finds’ sure to make your gift giving inspiring and memorable. 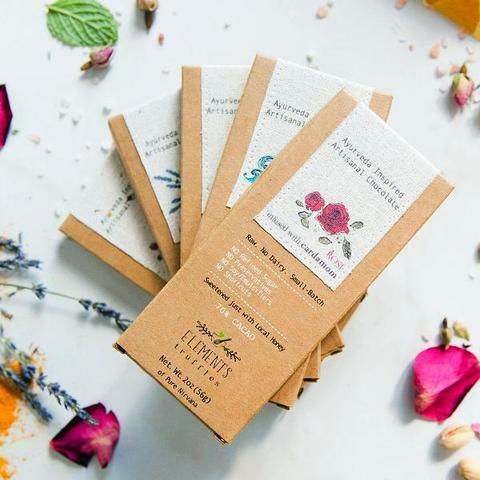 Always trying to keep things simple, this year you can discover WWB Ideal Finds organized by categories such as self-care, healthy epicurean, conscious beauty and artisan hand made. This will help you choose gifts easily that will match personal interests in wellness lifestyle and culture. WWB Favorite: Gimme A Break Gimme A Break™ hand and body lotion is a lemon scented fusion of refreshing sweetness that will help restore yourself from exhaustion and stress. This will give you the energy and spirit it takes to face all of your worldly challenges. “We take no shortcuts. Our purest ingredients have been selected from Fair Trade manufacturers that fiercely align with our philosophy. 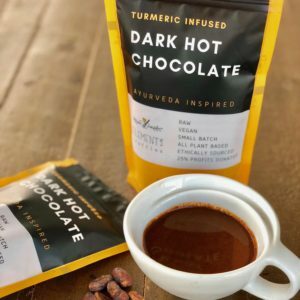 WWB Favorite: Elements Truffles Drinking Hot Chocolate Mix Infused with Tumeric. Stock up for the holiday season! Delicious and healthy! This new tea set with delicate illustrations features a selection of 10 single single-estate teas, handpicked to introduce you to the diverse range of teas around the world. It is provided with an introduction book to tastings. WWB Favorite: Paris for Him. 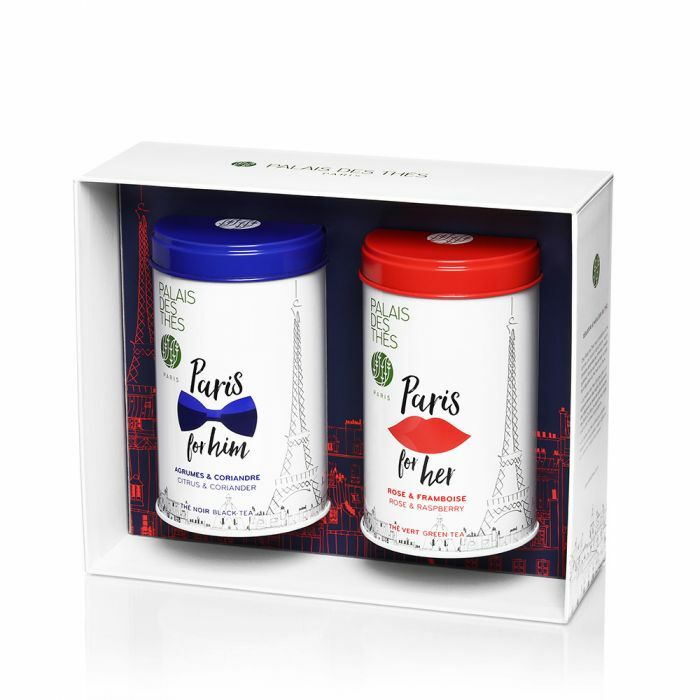 Paris for Her Duo Set Perfect for the couple throwing the holiday soiree! 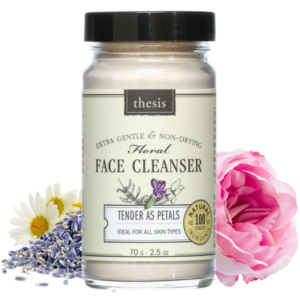 “Since 2009, Thesis has been run by a family of happy vegetarians dedicated to the development of truly organic and natural skin care products at accessible price points. 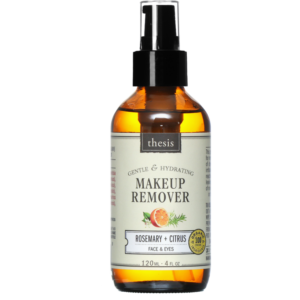 Our goal is helping people with all different skin types achieve healthy-looking, glowing skin. No synthetics. No fillers. No gimmicks. 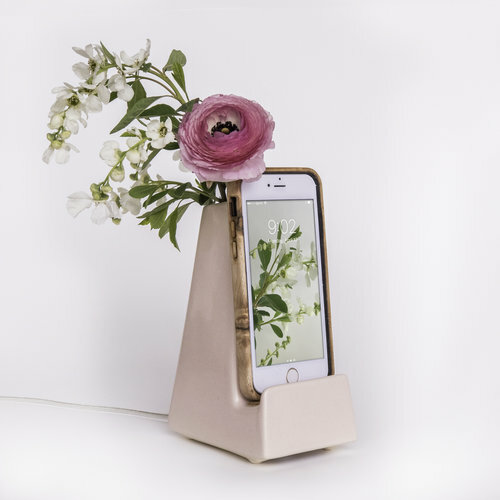 WWB FAVORITE: The Stak Ceramics Sprout Planter Dock is a fantastic way to brighten up your home or work space with a touch of color and life. 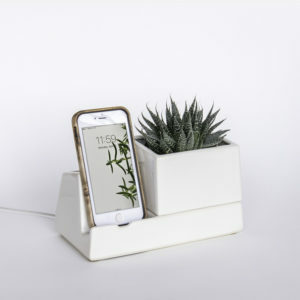 The white planter is the perfect size for most succulents or other small plants. 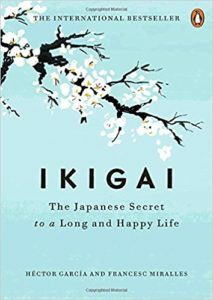 AMAZON OVERVIEW: According to the Japanese, everyone has an ikigai—a reason for living. And according to the residents of the Japanese village with the world’s longest-living people, finding it is the key to a happier and longer life. Having a strong sense of ikigai—the place where passion, mission, vocation, and profession intersect—means that each day is infused with meaning. It’s the reason we get up in the morning. It’s also the reason many Japanese never really retire (in fact there’s no word in Japanese that means retirein the sense it does in English): They remain active and work at what they enjoy, because they’ve found a real purpose in life—the happiness of always being busy. 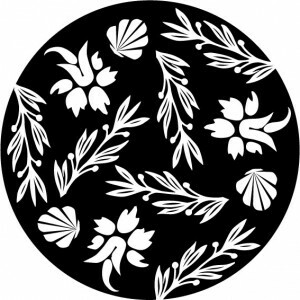 Amazon Overview: As the Swedish proverb goes, ‘Lagom är bäst’ (The right amount is best). 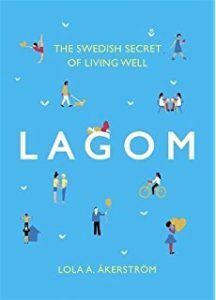 Lagom sums up the Swedish psyche and is the reason why Sweden is one of the happiest countries in the world with a healthy work-life balance and high standards of living. Lagom is a way of living that promotes harmony. It celebrates fairness, moderation and being satisfied with and taking proper care of what you’ve got, including your well-being, relationships, and possessions. It’s not about having too little or too much but about fully inviting contentment into our lives through making optimal decisions. Who better than Lola A. Åkerström to be your lagom guide? Sweden-based Lola is an award-winning writer, photographer , and editor-in-chief of Slow Travel Stockholm and she offers us a unique vantage point when it comes to adopting elements of a lagom lifestyle. Full of insights and beautiful photographs, taken by Lola herself, this authentic book will help you make small, simple changes to your every day life – whether that’s your diet, lifestyle, money, work or your home – so you can have a more balanced way of living filled with contentment. 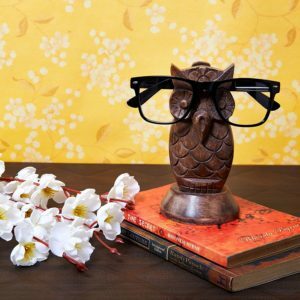 BONUS GIFT IDEA FOR THE WISE READER IN YOUR LIFE!